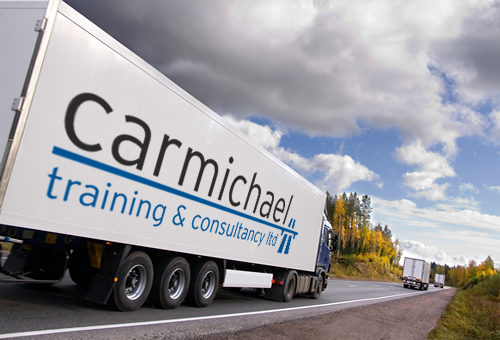 Here at Carmichael Training in Hull offer some of the best training courses in Yorkshire with flexible study times, a range of courses that are split into modules and constant help and assistance to ensure you are successful at the end of your chosen course. One course we run for individuals in Yorkshire is the Driver CPC training course. We decided to give attendees the choice of how they want to undertake the course. If you are interested in booking a place on the course, you have the choice to either complete the training in blocks of 7 hours to total to 35 hours or complete the course in one week doing 7 hours for 5 consecutive days. Whilst being a legal requirement, this course covers a wide range of topics but doesn’t a lifetime to complete and with practical training, the time will fly by! Learn more about the course here or bite the bullet and book a place on it today!